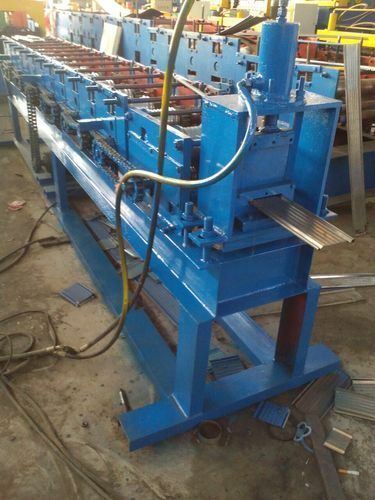 We offer our patrons a top-of-the-line range of Rolling Shutters Sections Machines that is fabricated under the supervision of our expert engineers. These machines are widely demanded in a number of industries owing to the premium quality of our products. Our machines are available at cost-effective rates and are strictly checked on varied parameters before the final dispatch. Used for the purpose of building various machinery in a number of industries, the offered Automatic Rolling ShutterMachines have a high preference in the market. Manufacturing of these products are done using the finest metals available in the market. Owing to this, the offered range has high resistance to corrosion and a sturdy and durable construction. 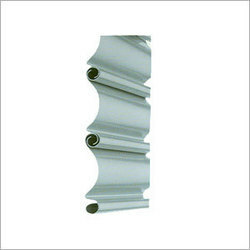 For manufacturing these Aluminium Rolling Shutters, the finest raw materials and modern machines are utilized. Manufactured as per the set industry norms and guidelines, their quality never deteriorates. The products’ superior engineering and compact structure, make them amongst the finest that are available in the market. Offered in the market at the best rate possible and in several specifications, the offered Rolling Shutter have a high preference in the market. 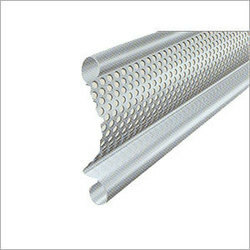 Manufacturing of these products involves using of the finest raw materials and modern machines, in accordance with the set industry norms and guidelines. Owing to this, quality of the offered products is highly standardized. Looking for “Rolling Shutters Section Machines”?